The countrywide procession follows a custom designed casket to represent the lives of first responder lost in highway accidents. 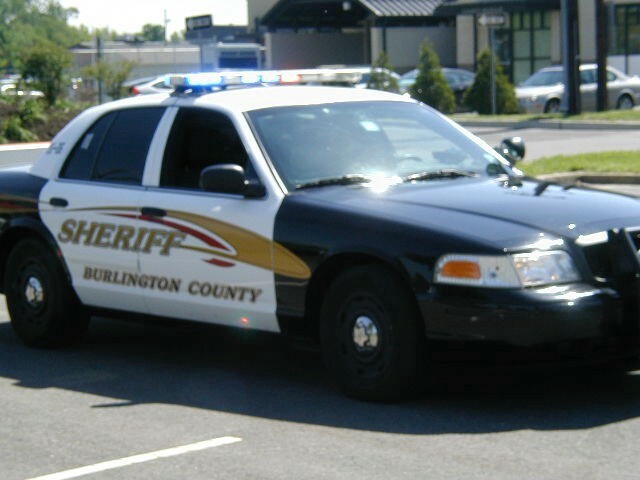 Burlington County Sheriff Jean Stanfield has announced that her department will be taking part in the national Slow Down Move Over campaign that has been moving across the country. The campaign is a countrywide procession of tow companies and emergency vehicles, sponsored by the American Towman Association, that follows a custom designed casket to represent the many first responder’s lives that have been lost in highway accidents. To date, more than 300 towing companies have signed up to carry the “Spirit” by car carrier as towers continue to volunteer to participate and also lend their ideas to the project. In an effort to honor all who paid the ultimate sacrifice while working on America’s roadways, Stanfield said the department will be partnering with Lenny’s Towing and Truck Service and BMS Towing in the Spirit Ride. The Spirit Ride will begin at 10 a.m. at BMS Towing located at 7 Elbow Lane Burlington Township and will proceed onto Route 541 towards Burlington City. From there it will travel onto Route 130 South into Delran Township. It will then turn right onto Delran Parkway where it will go under an American Flag suspended across the roadway. A dedication ceremony will take place at Cinnaminson Fire Department Station 202, located at 1900 Taylors Lane, at 11 a.m. Following the ceremony, the casket will be transferred from the BMS truck to Lenny’s truck for the journey to the Tacony Palmyra Bridge. Once across the bridge it will drive through Philadelphia to EVB Towing in Conshohocken, Pa.
“We hope this effort serves as a reminder for drivers to be more aware of any emergency vehicles on the side of the road,” Stanfield said. More information can be found on the Spirit Ride Facebook page and online at www.atspiritride.com. For additional information, contact the Sheriff’s Department at (609) 265–3788.